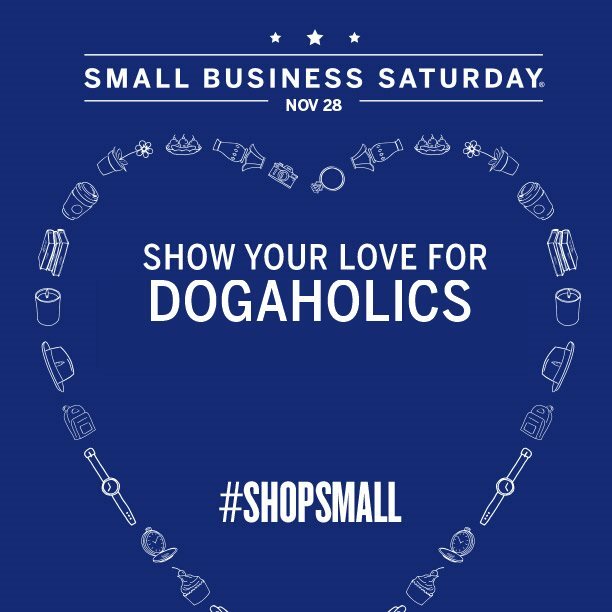 You've heard of Small Business Saturday, but did you know why its such a great community event? While you might be recovering from the frenzy of Black Friday at big box stores, here are our top 6 reasons to shop small businesses this weekend (and all year). Small businesses make up half of today's workforce and did you know small businesses create twice as many jobs as big businesses according to the Small Business Administration (SBA)? Who knew?! There's no argument that big box stores have piles of contracts with other big brands to promote their products. In small businesses, we offer everything we like and what our customers like, not what is promoted via big surplus names. Think about the business owner's you've befriended. They probably own small businesses right in our own community. Cultivating relationships with those in your neighborhood makes your community feel that much better! We're neighbors and we want you to feel treated like one! We work directly with our customers, day in and day out. We offer hands-on, personable customer service and advice you can't find in a big store. Our customer relationships are a very important part of our livelihood. We often promote and collaborate with local organizations and businesses. We host events to benefit shelters like Chicago Canine Rescue. Plus, our sales taxes go to support Chicago public schools, parks, sidewalks, and roads in addition to funding public service workers. Let's face it, have you ever felt guilty supporting a small business? It doesn't matter if you really needed those extra dog treats, your dog loved it, and so do we! Come on in this Saturday and let us show you how much we appreciate YOU!